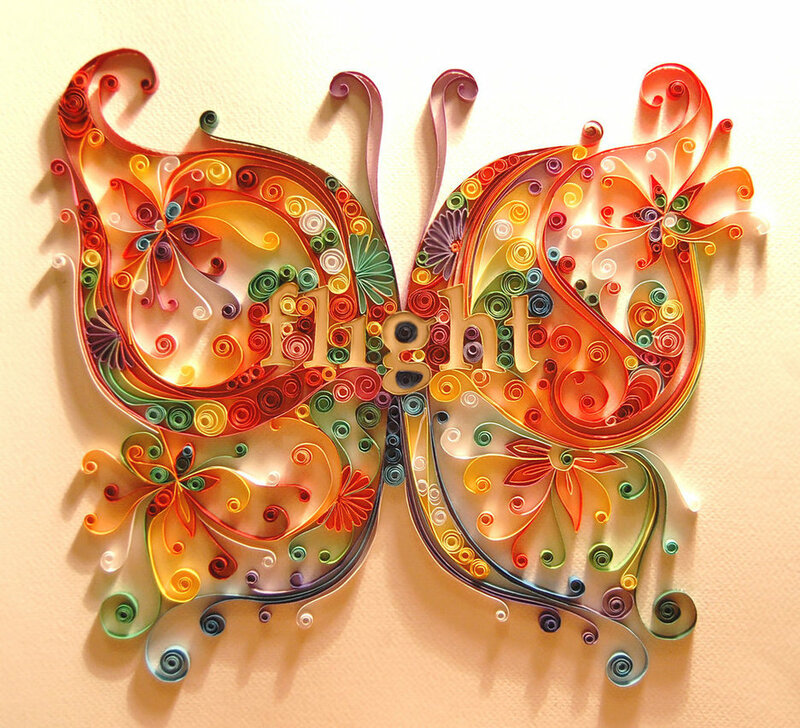 I was searching for quilling designs on google and came across this beautiful quilled butterfly. I have never seen anything like that. I had to visit the blog of the creator of such a fantastic piece. She is Karuna. Karuna is a marketing manager in Bangalore and is a self learned quiller. Every quilling enthusiast must visit her blog to get inspired by her truly awe inspiring qilling designs. Clarification: As pointed by Charlie, these designs are not by Karuna, but Yulia Brodakya . Karunaa too mentioned that in her blog. Are you sure these pictures are by Karuna? They look like the work of Yula Brodskaya (http://www.artyulia.com/index.php/Illustration ) I looked at the link you provided and couldn't find anything that looked like the pictures you posted. I'm not expecting this to be approved. But since there was no link to email you I wanted to let you know that you may have given credit to the wrong person. My apologies. I got to Karuna's blog through the picture of butterfly. I didn't read her post and concluded that she is the creator. In fact now I went and read her post, she clearly mentions that these designs are by yulia brodskaya. Thanks for pointing out the mistake and for giving me a chance to find the most amazing quiller's blog. Things happen. I'm glad you were able to go to her site...it is awesome. I've been quilling for over 50 years without achieving that level of quill art. I you'd like we have a list of resources as well as several galleries. They are located at Http://too-bad-dogs-inc.com. We're also having a quilling contest for anyone who'd like to enter. Rules are on the website. For a second even i was surprised!! good to know its cleared. 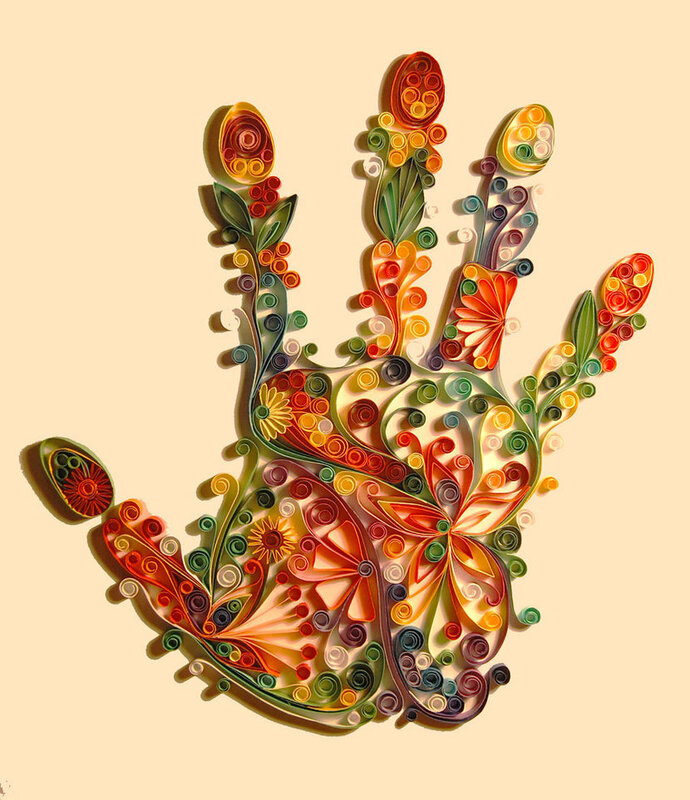 I am inspired by Yulia and wanted to share these images for all quilling lovers! Sorry for the mixup :) I am generally too engrossed in the images that I don't pay attention to the written words. He does credit Yulia as his inspiration for his quilling though and his style is very similar. They are both incredibly talented artists.